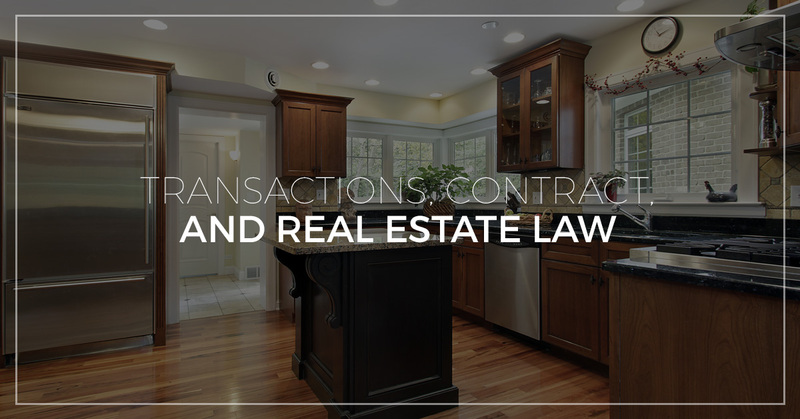 Contract And Real Estate Law - Best Attorneys For Business Transactions | Gross Law Group, P.A. 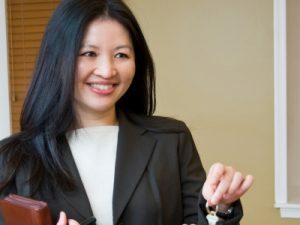 Buying and selling real estate and other types of property can be a complicated procedure with serious legal implications. Rather than assuming everything will work out fine, plan ahead and enlist our help to ensure that your purchase or sale of property is legally sound and will not come back to haunt you in the future. Whether you are buying or selling residential or commercial real estate or another type of property, Gross Law Group, P.A. can assist you in protecting yourself legally. When purchasing residential or commercial property, it is important to understand every step of the process and to ensure that your rights are protected in all of the related documents and contracts. From the purchase agreement, to the easements and other required documents, and throughout the closing process, we can give you confidence in your purchase. Many people don’t realize that it is acceptable and wise to hire an independent attorney to represent you and your bank in the purchase of real estate. Many assume that the recommendations of their mortgage company are sufficient. In such a large and extremely important transaction, do not let your rights be abused. Allow Gross Law Group, P.A. to assist in your buying process. Whether you’re considering selling real estate, or you’ve already begun the process, we can prepare or review a contract for the sale of the property, as well as all other documents necessary to legally sell real estate. If you are refinancing, we can represent both you and your lender in the process. We can also assist in situations where a short sale is necessary by negotiating with a bank or mortgage lender to reach an agreement with you on the discount of a loan balance. Regardless of your property or real estate transaction needs, trust Gross Law Group, P.A. to ensure that the process goes smoothly and that all associated documents and contracts are legal and will serve you. We are knowledgeable; we work with passion to assist our clients in preparing and reviewing all sales documents; and we ensure that the closing process goes smoothly with all documents and contracts are written to be legally binding and secure. When you need assistance with your property purchases and sales, trust us with all of your questions and concerns — our goal is to serve you. Give us a call to get started. Gross Law Group, P.A. proudly provides real estate law services for folks throughout Montana.